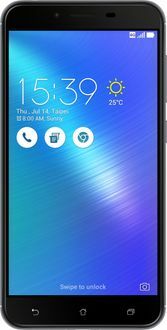 Those looking to purchase a reliable, low-cost alternative to the typical expensive smartphone can look no further than our list of ASUS mobiles under Rs 10,000. These phones, while significantly lower priced than some of their competitors, operate on similar platforms including Android Jelly Bean, KitKat, Lollipop, and Marshmallow, which give them very similar outlines and operations. These ASUS models also include dual, quad and octa core processors and up to 3GB of RAM for incredibly fast activity and standard operations. The internal memory on some of these models can amount to an incredible 32GB, which can easily store videos, pictures, games and other valuable content. 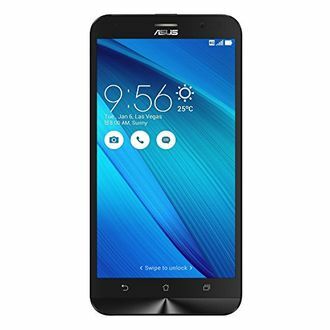 ASUS mobiles under Rs 10,000 can also include amazing camera resolutions, anywhere from 5-13MP. For a full list of 27 ASUS mobiles under Rs 10,000 updated on 26th April 2019, see below and compare the prices. Asus has announced that the Android 9 Pie upgrade for Asus Zenfone Max Pro M1 will be released in February 2019. The announcement was made in New Delhi during the launch event of the Zenfone Max Pro M2. The Zenfone Max Pro M1 came earlier this year and runs a near-stock version of Android 8.1 Oreo.